The sap is running and maple lovers throughout the region are planning trips to sugar bushes. The Ontario Maple Syrup Producers’ Association will be hosting the fourth Annual Maple Weekend on Saturday, April 6th and Sunday, April 7th from 10 am to 4 pm. 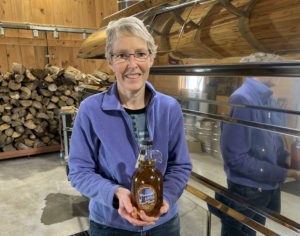 The Wightman Sugar Bush has been producing award-winning maple syrup since 1937, and in 2011 Jim Wightman opened up a modern state-of-the-art maple sugar facility. It is one of several sugar bushes in the region, many of which will be offering free samples of fresh syrup, as well as maple candies and confections. 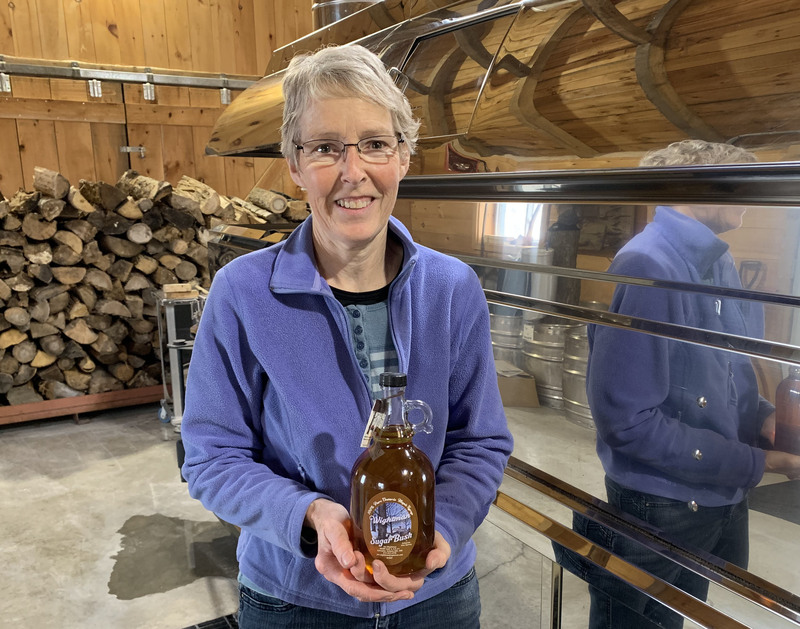 Maple producers will demonstrate how maple syrup is made – whether it’s simply boiling the sap in a cauldron over an open fire, or processing it through high-tech modern systems – the results always taste great! For more information on Maple Weekend, click here.